OK, it's not quite the whole thing, but it's still pretty amazing and the guy who put it together, "weikang," set it to Hans Zimmer's pulse-pounding "Mombasa," from the film's original soundtrack. 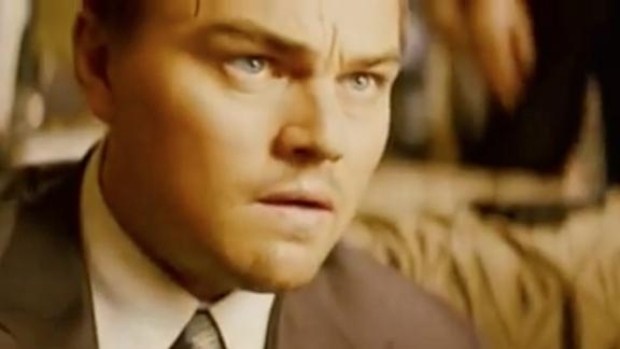 We just watched it twice and there are two thoughts we can't shake: 1) "Inception" editor Lee Smith is a lock to win an Oscar, and 2) we need to see "Inception" again. And if this isn't enough "Inception" for you, In Contention has a 10-page interview (pdf) of Chris Nolan conducted by his brother, Jonathan, about the film.